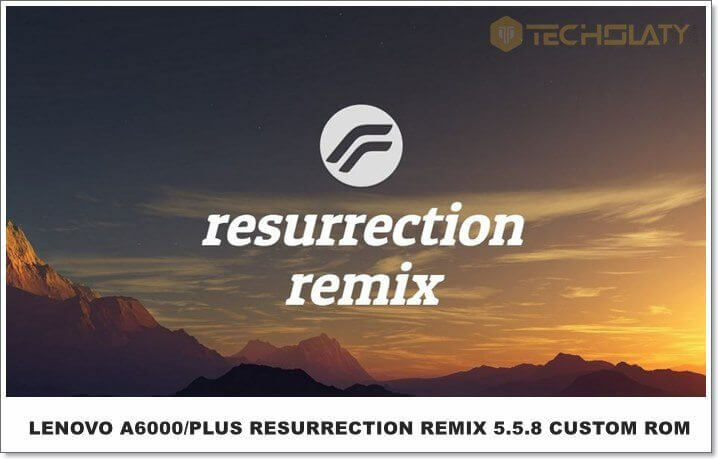 Resurrection Remix Rom is another Android Lollipop 5.1.1 based custom rom for Lenovo A6000 and Plus users with 64 bit architecture. A good rom with good performance and better battery benchmark tests and has a lot of features to be applied. 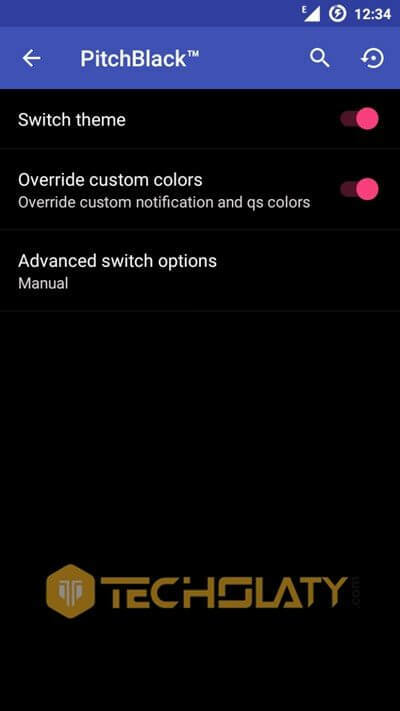 One of the best feature of resurrection remix rom is that you can switch between two color modes i.e bright or total black which means if you want to work in dark and want to use black background then you can use this feature or switch back to light color. 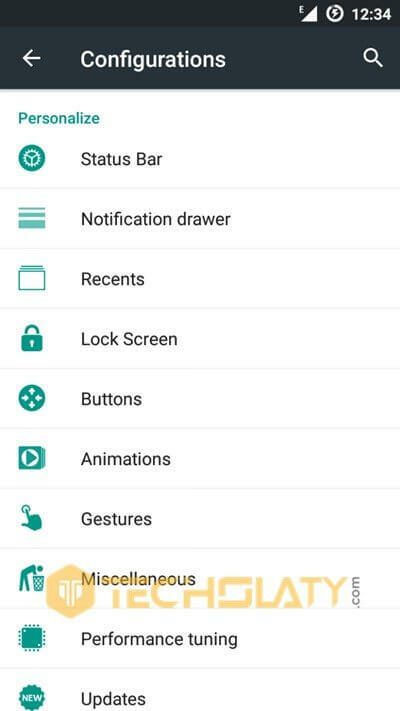 There are lots of other features which includes gestures, status bar modifications, animations, buttons, performance tunnings and also custom kernel auditing which is for advanced users. Headphones sounds are not playing properly . 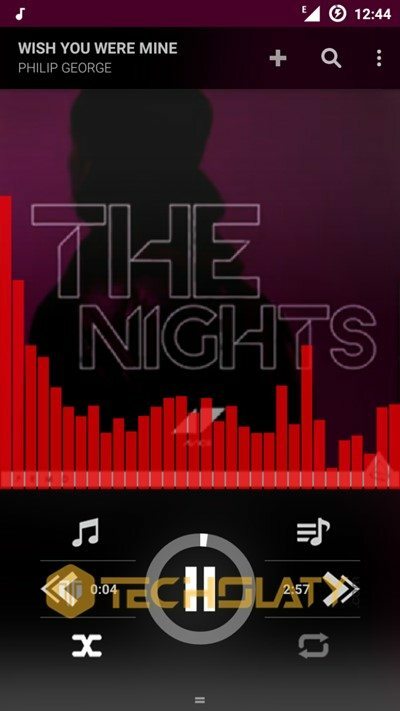 Music player audio is also not much audiable as earlier. 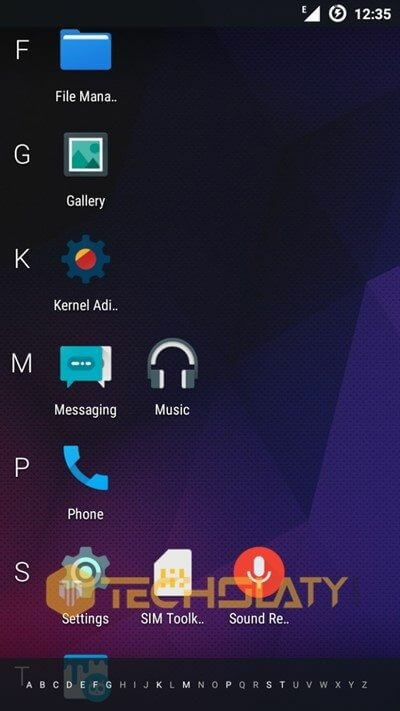 Does this OS Support VoLTE ??? Thanks for this Awesoeme ROM, Really that ROM really seems a nice one but I don’t know why it’s not working for me. 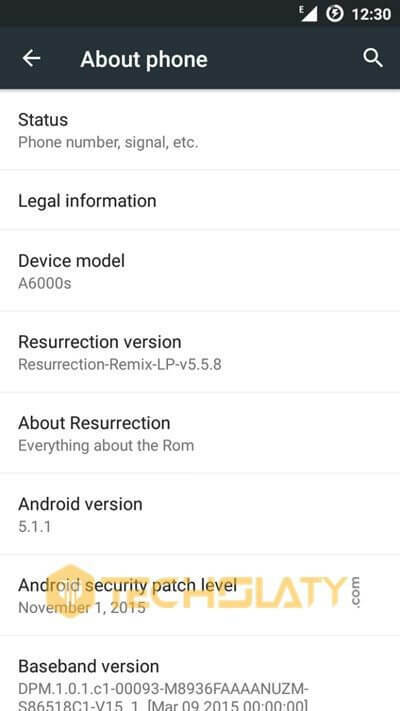 I installed the ROM on my Lenovo A6000 Plus [Updated to Lollipop 5.0.2] as per the instructions, I downloaded the ROM zip and that GApps, and flashed recovery with TWRP. First, I get into the recovery, make a full wipe of system, data, cache, dalvik cache. “GApps are of 32-bit structure and we detect a 64-bit structure System” even after that it gets installed. 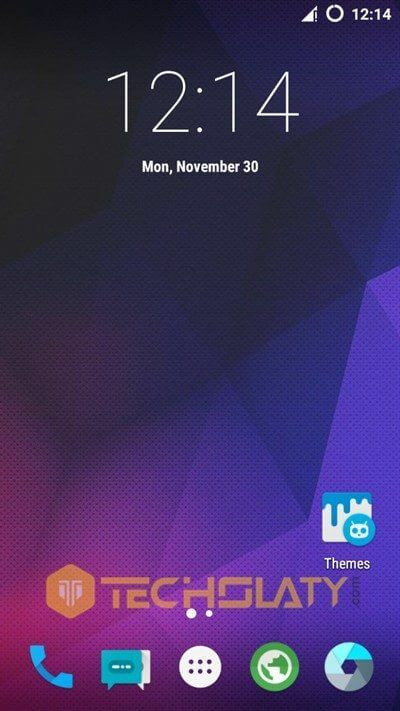 Third, after the first boot it get stuck on the Homescreen and start rebooting automatically, again and again. It’s terrible that your don’t even get the setup wizard you directly get into the System, that restarts again and again. Also, after flashing the ROMs, when pressing the reboot option, the TWRP says, “Root access possibly lost” I don’t know why, even I haven’t rooted my phone. Also after the first boot in the homescreen it says like, “Grant Settings as Super User” and it happens again and again, mainly you’re not able to use the ROM. Well I’m not that expert in this, so can you please advise me what I’m doing wrong. Thanx for sharing this great ROM.For me there’s strange problem. When Uninstalling any app or clearing data is attempted it reboots. There is no way to uninstall apps or clear data. Apps force closure problem when restoring data of apps using Titanium Backup. Anyone facing the same issues? I tried everything including reflashing and total wipes/formatting. We are really very sad to hear that. We’re not the developer/author of this rom, we’ve mentioned the source already. And apart from the problems you have mentioned, we’ve tried it on our device and it worked but we didn’t test it for a prolong period of time. All we can suggest you is to try some other custom rom. Regards! Please! It it possible to contact the author somehow? Since this is the most wonderful ROM I have ever had! Apart from the two serious bugs, this ROM rocks. I would like to ask the author to fix these bugs. Thank you very much. GPS doesn‘t work. Also after few reboots the mobile data stopped working for no reason. Otherwise the best ROM do far. Čan se expect some fixes? GPS is working but it is not accurate. And for the Data, I’m sorry to hear. I’ll get a fix soon. Till then re-flash the rom with complete system wipe and make sure you flash the GApps after one boot. Thanx for the reply. No, GPS is not inaccurate – GPS simply doesn’t work. Running any application which requires GPS (Navigation, map, even a camera with the position enabled) means an instant reboot. It worked once on my way from work, but not anymore. Also mobile data work until few restarts. 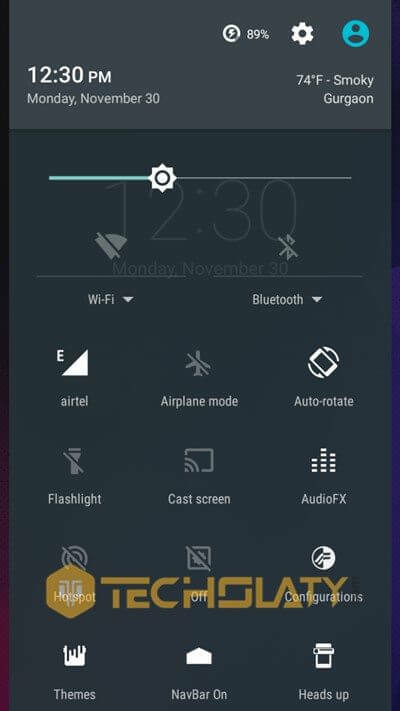 Then it changes from No SIM to No mobile data after every next reboot. 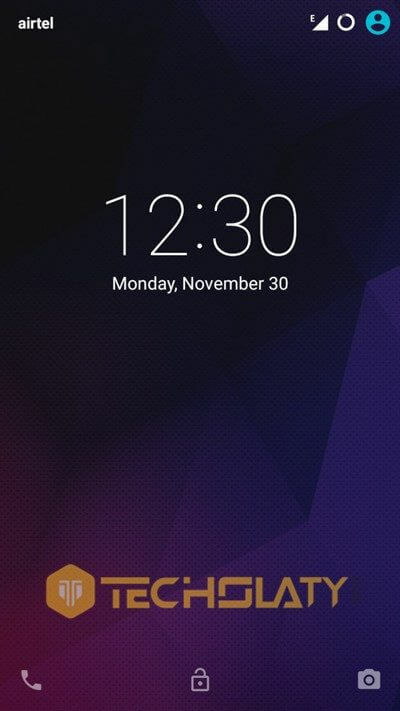 It’s a big shame, because beside this it’s finally a flawless Android 5.1!!! No lags, no glitches, billion options, beautiful interface. Please, would you fix it. Thanx in advance, Stepan. it freezes then restarts.. please post any fix. Please re-flash it once and flash the GApps after one boot. restarts when i open camera! Yes, the fix is to re-flash it and install the GApps after first boot. should i re-flash after wiping every thing or just re-flash? complete system qips means? cache, system, data, dalvick cach? anything else? what about the previous issues like Camera? and in this rom can apps write to Sd Card ? APPS to SD doesn’t works on any custom rom my friend. The camera issue like what?